Contact Carmel for session rate. 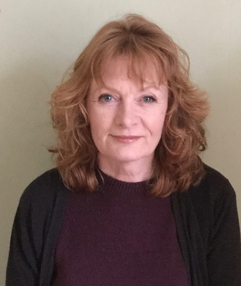 I am a qualified Psychodynamic therapist experienced in working in the NHS and private practice, currently practicing in Crawley, Horley, Brighton and Hove and locations across East Surrey. Approaching therapy can be daunting; I offer an empathic, non-judgemental space in which to explore the issues that challenge us. Modern pressures can effect the way we live our lives. Working with our early experiences and how they influence our current lives can be valuable in understanding how we feel at the moment. I also have experience with victims of crime and the impact on families of supporting members with specialised needs.